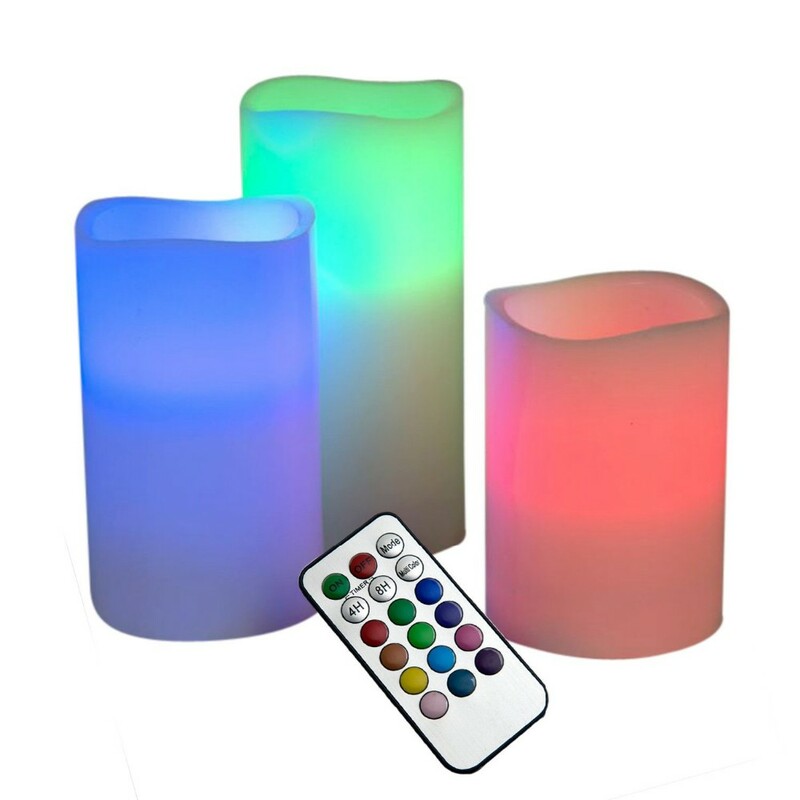 The main categories of our Led Candles include Laser LED Candle,Remote Control Flame LED Candles ,Remote Control Flicker Led Candles and so on. And the life of each kind of candle is very long, it is very suitable for both daily use and dinner, or the atmosphere of a party. 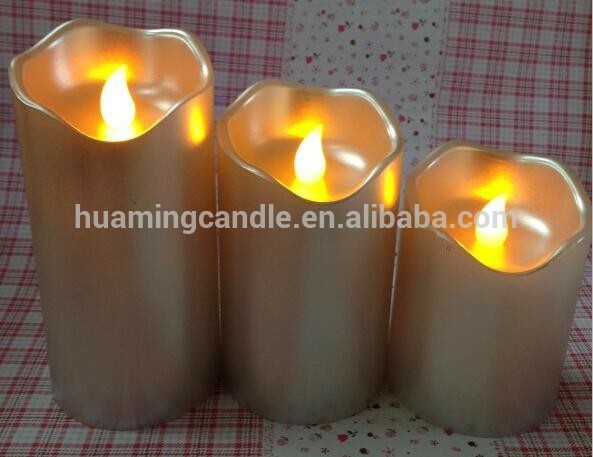 The main categories of our LED Candles include LED Flameless Laser Candle , Rechargeable Laser LED Candle ,Remote Control Flame Led Candles,Flicker LED Candles .And the life of each kind of candle is very long, it is very suitable for both daily use and dinner, or the atmosphere of a party. The LED is bright, long lasting and is extremely relaxing. The candles are made from a real wax outer, to give the illusion of real candles but without the worry of damage to furnishings. The candle features a blow out control, so you can blow the candle out, just like the real thing! 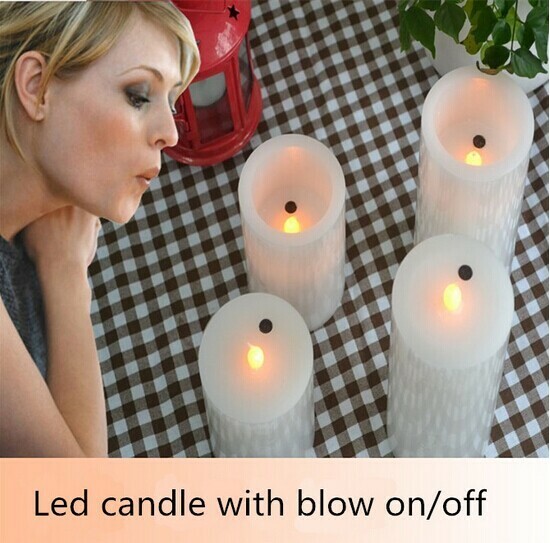 This LED Scented Blow Candle is battery powered and it requires 3 x AAA batteries (not included). 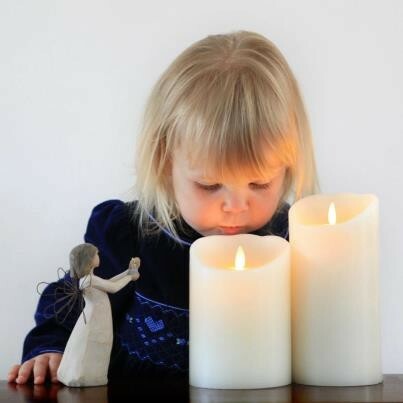 The candle features a built in sensor that will turn the light on or off, simply by blowing. The LED Blow Candle is a hazard free way to enjoy real look candle light without the worry of burning your curtains, beds, furnishings or causing injury to others. Use the LED Blow Candle on a shelving unit, bedside cabinet, coffee or dinner table to create a truly amazing atmosphere for a romantic evening in, a dinner party or any other occasion. The candle can be used for weddings, birthdays and even, Christmas parties. Looking for ideal Hot Sale Led Candle Manufacturer & supplier ? We have a wide selection at great prices to help you get creative. 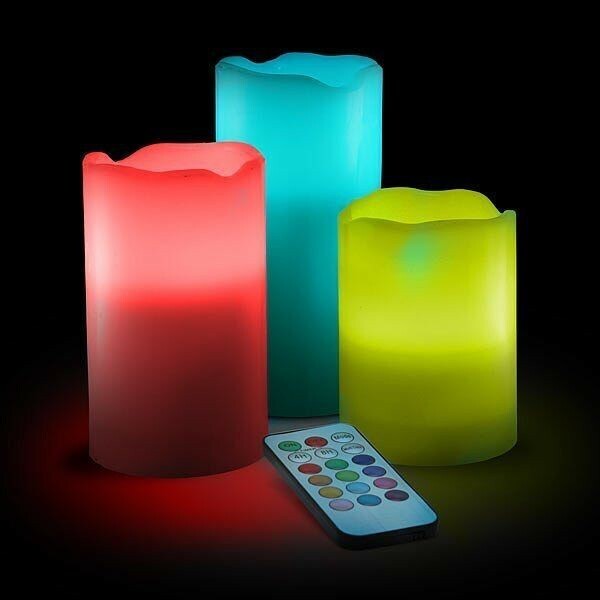 All the Remote Control Led Candle are quality guaranteed. 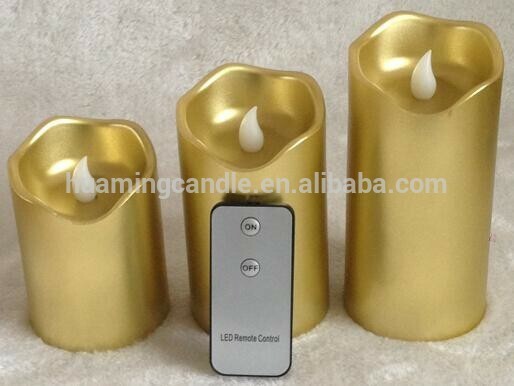 We are China Origin Factory of Rex Casa Led Moving Candle. If you have any question, please feel free to contact us.